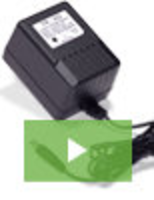 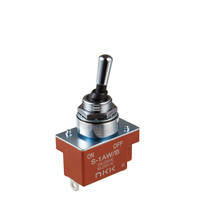 Sealed Toggle Switch complies with MIL-DTL-3950G requirements. 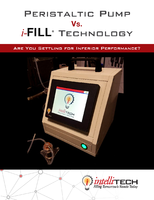 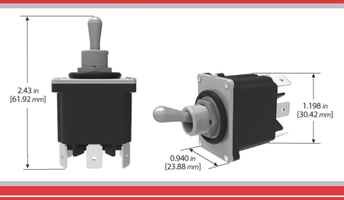 Rocker and Toggle Switches suit space-constrained applications. 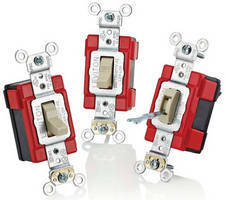 Single-Pole Toggle Switches have modular wiring system. 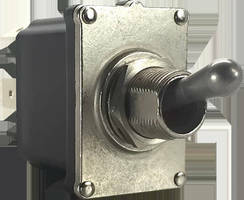 Locking Toggle Switch prevents accidental actuation. 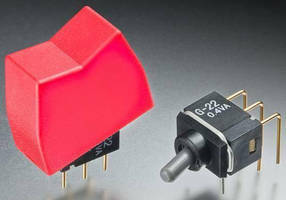 A/B Toggle Switch offers remote contact control.